You're in luck. We've compiled all of our premium content into one helpful resource page that you can access whenever you'd like. 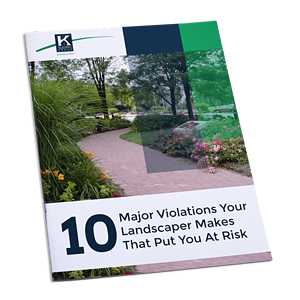 Does your landscape provider put you at risk? No matter which industry you work in, we all recognize that compliance with regulations and standards can be complicated and even confusing. 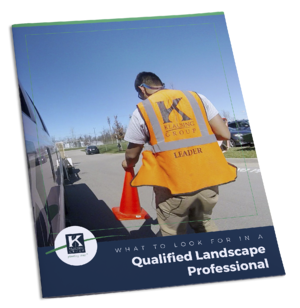 Using our free guide, you can verify that your landscape provider is in compliance and is using best management practices. 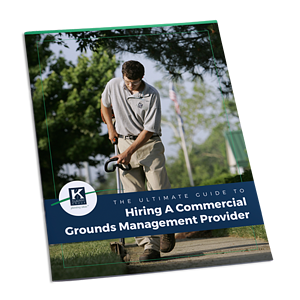 Need to hire the best grounds management provider? 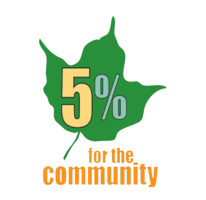 There is a system for hiring the right grounds management provider to maintain your commercial landscape and a level of expertise and professionalism is necessary to properly manage your grounds. Before hiring a landscape contractor to care for your commercial property, it’s important to dig deeper and ask the questions that reveal information about safety, insurance, certifications and quality. 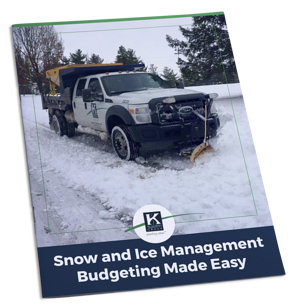 Ready To Take The Guesswork Out Of Snow And Ice Removal Budgeting? Our free tip sheet, Snow and Ice Management Budgeting Made Easy is designed to help you navigate the intricacies of budgeting for the winter ahead. 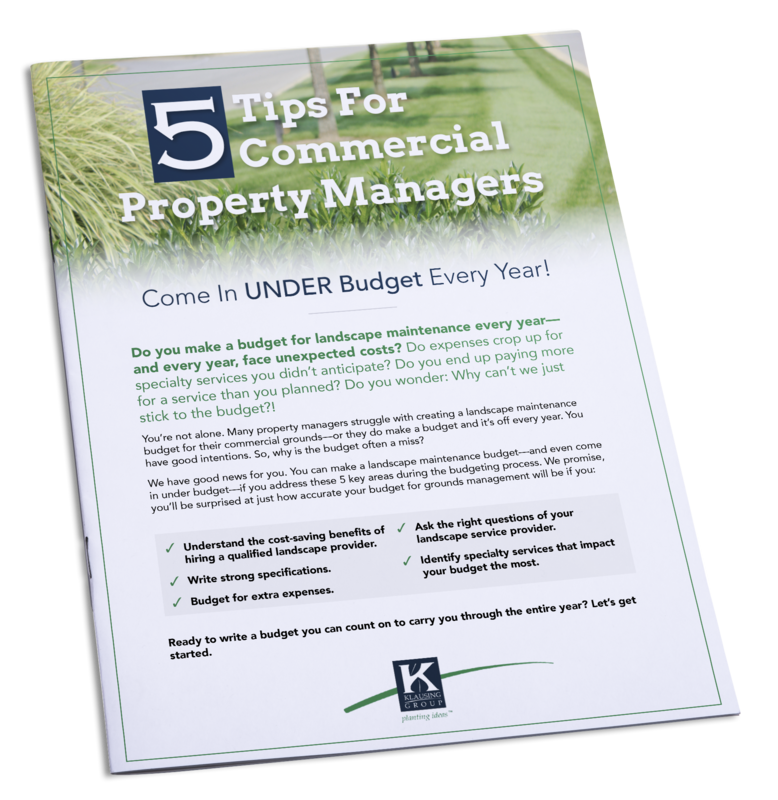 Our free tip sheet, 5 Tips For Commercial Property Managers is designed to help you navigate the intricacies of budgeting for landscape maintenance.